Scarred by poverty and life with a crackhead mother, Onika Lewis had a rough start. Still, thanks to her sharp mind, and hard work, she graduated with honors from a prestigious college. But her achievements weren't enough to earn her the elite status she craved. So she leveraged her gorgeous looks to become a rich man's trophy. And was eventually dumped for a younger model. Now Onika is unemployed, broke - and homeless. She has done it Again!!! 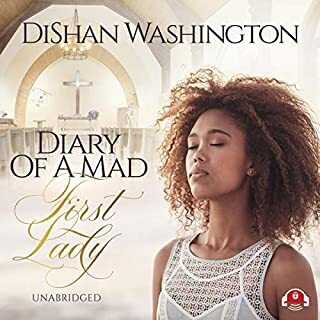 As these women come together, they soon recognize that healing is needed in their hearts, their families, and their churches that have long been divided along racial lines. God’s plan for them in Hope Springs - and for Hope Springs itself - is bigger than they ever imagined. 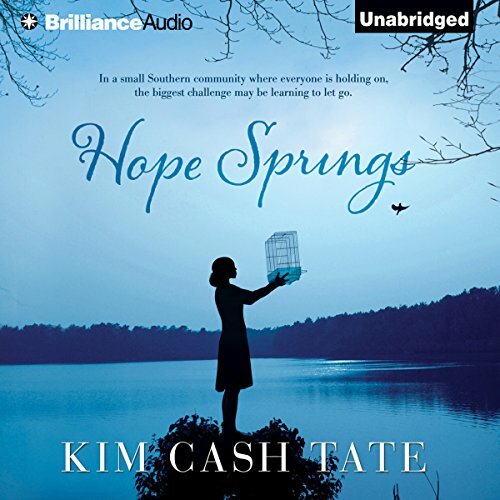 ©2012 Kim Cash Tate (P)2012 Brilliance Audio, Inc.
Where does Hope Springs rank among all the audiobooks you’ve listened to so far? I have only listened to two nooks, but I finished this one in just a few days! I couldn't stop listening! I really enjoyed her southern accent. I was extremely impressed with the biblical truths that came through in this story! 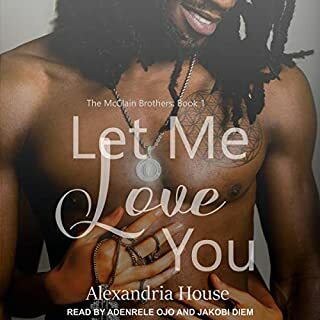 This book started out a bit slow for me, especially trying to keep up with all the characters and their relationships. But, it quickly came together for me and I loved it. As the family gathers around Grandma Gerry, and their stories unfold, you are drawn into their situations. There are times of laughing, sadness and some thought-provoking situations. There is an ever-present theme of God's grace, mercy and control. 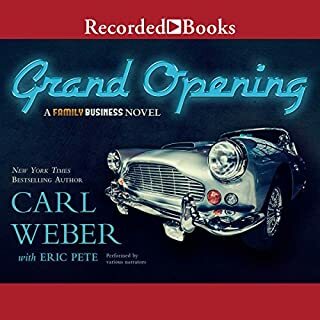 The narrator does an excellent job. I can highly recommend this book! 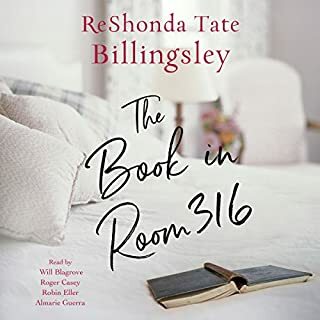 I enjoyed this entertaining, clean Christian saga romance. It led me to ponder some things in my life. A wonderful read and it will make you seek God to hear his voice for your life. And great job of focusing on how we can address the oneness we should have in Christ regardless of color or status. This was an amazing read . The characters were so relatable. Love How GOD's voice was always present !! Even when free will was casting doubt. Well, this was a tearjerker. Awww grandma! This book was so good! Stephanie's boot camp discussions were hilarious! She's a mess!! I'm so glad I read this book! I really liked this book. It was a good, clean, and spiritual. 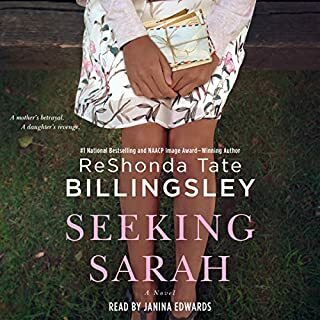 I want to listen to another of her books.